Absecon, NJ- 4/03/17- Join Together Atlantic County, a county-wide substance misuse prevention coalition, will be co-hosting a Knock Out Opioid Abuse Town Hall with the Atlantic County Opiate Task Force, The Partnership for a Drug-Free New Jersey, Horizon Foundation for New jersey and Stockton University. 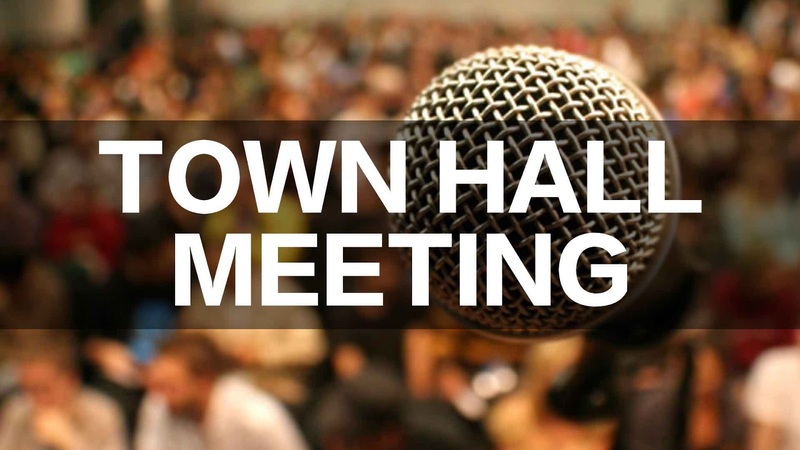 The Atlantic County Town Hall will be held on Monday, April 10, 2017 from 3:30pm- 6pm in Stockton University’s Alton Auditorium. The Knock Out Opioid Abuse Town Hall series provides information to NJ residents to help them make better decisions for loved ones, and to better understand the link between opioid prescription drug abuse and rising heroin abuse. Members of the community can come out and have their voice heard, and be part of the solution to end opioid abuse in Atlantic County. According to the CDC, “Opioids (including prescription opioids and heroin) killed more than 33,000 people in 2015, more than any year on record. Nearly half of all opioid overdose deaths involve a prescription opioid”. The CDC also states that, “The number of people who started to use heroin in the past year is also trending up. Among new heroin users, approximately three out of four report abusing prescription opioids prior to using heroin. The increased availability, lower price, and increased purity of heroin in the US have been identified as possible contributors to rising rates of heroin use”. For more information, please call (609)-272-0100. If you need any special parking accommodations please contact PDFNJ at (973)-467-2100. Stockton University is located at 101 Vera King Farris Drive in Galloway, NJ 08205. Participation in this event will support Join Together Atlantic County in their mission: “to prevent, reduce and/or delay substance use among youth of Atlantic County in a long term and sustainable manner.” Join Together Atlantic County is located at 626 N. Shore Road in Absecon, NJ.